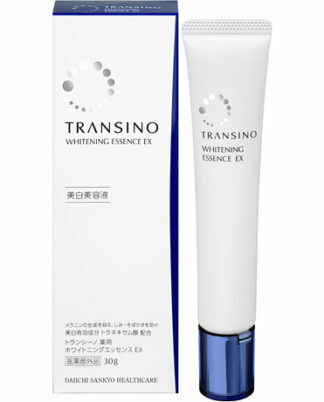 TRANSINO Medicated Whitening Essence EX is whitening beauty serum that approaches the stratum corneum full of transparency. 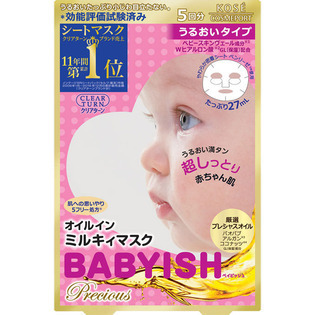 It prepares the texture and keep the skin moist. 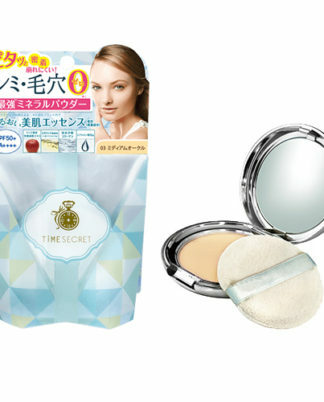 Five moisturizing ingredients are blended. 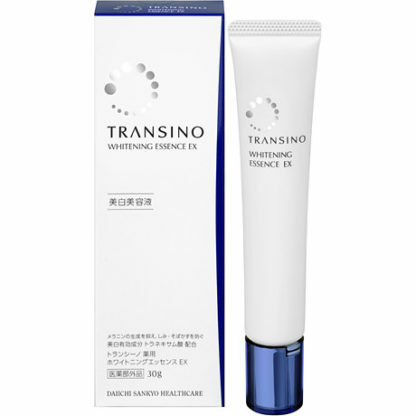 It is characterized by tranexamic acid which is a whitening active ingredient. 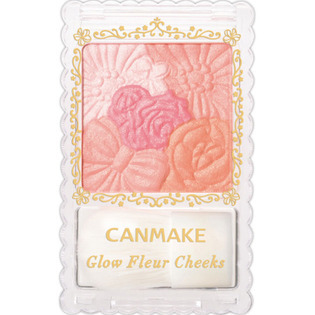 Smooth texture familiar to the skin.